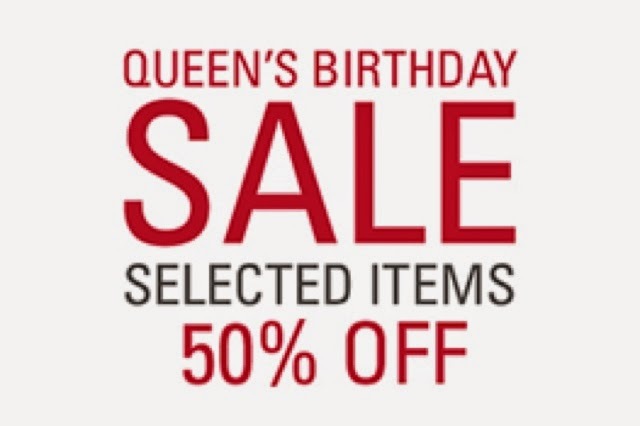 Next Monday will be a public holiday in New Zealand to celebrate the queen birthday. We do not offer any specials, no gimmick, no free private classes, no one month free training to entice into a long or short term contract. In fact, we do not have contracts. Our fee is $18.50 per week on automatic payment (no contract) . 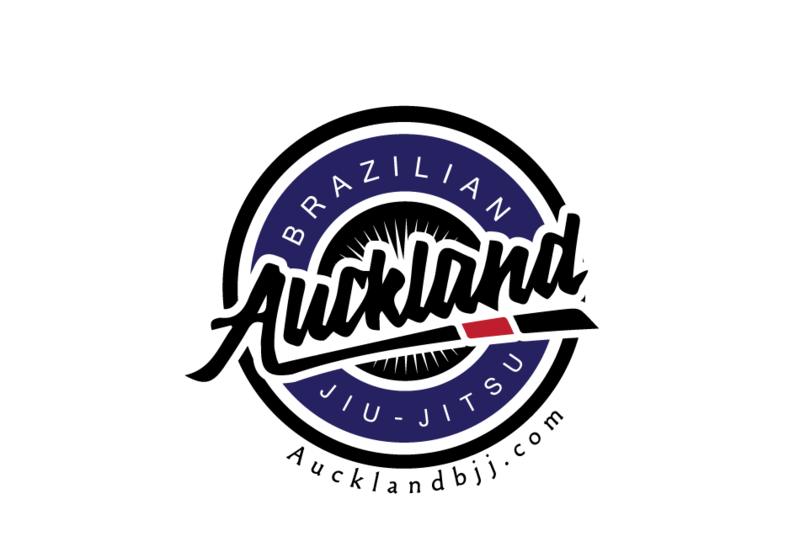 We offer 2 BJJ classes and 4 judo classes per week. So it is about $3 per class if you can train 6 days per week.